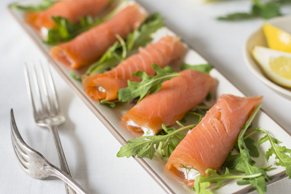 Smoked salmon is a fillet of salmon that has been cured and can be served hot or cold. 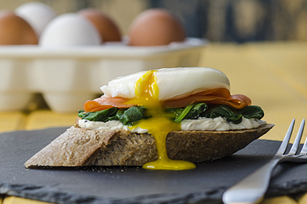 Start your brunches with mouthwatering Smoked Salmon recipes for festive brunch or holiday buffets. 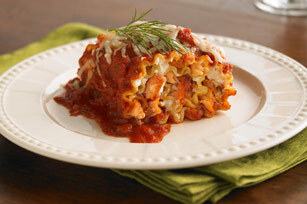 Along with the smoked salmon, try some of our favourite quiche recipes, French toast or crepes recipes. 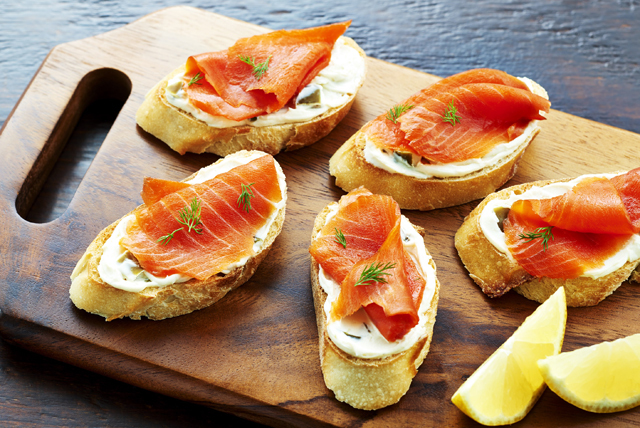 Smoked salmon is a fillet of salmon that has been cured and can be served hot or cold. 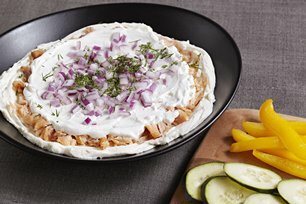 FYI, we have an entire collection of BBQ salmon recipes, as well as lots of quick salmon recipes for this crowd-favourite fish! 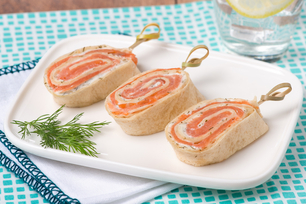 Smoked Salmon Recipes Smoked salmon is a fillet of salmon that has been cured and can be served hot or cold. 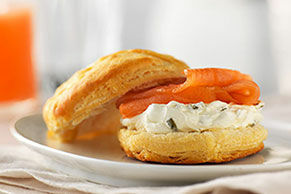 Start your brunches with mouthwatering Smoked Salmon recipes for festive brunch or holiday buffets. Along with the smoked salmon, try some of our favourite quiche recipes, French toast or crepes recipes. 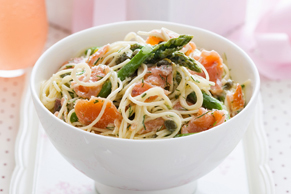 Smoked salmon is a fillet of salmon that has been cured and can be served hot or cold. FYI, we have an entire collection of BBQ salmon recipes, as well as lots of quick salmon recipes for this crowd-favourite fish!